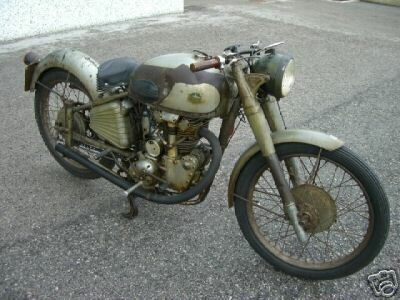 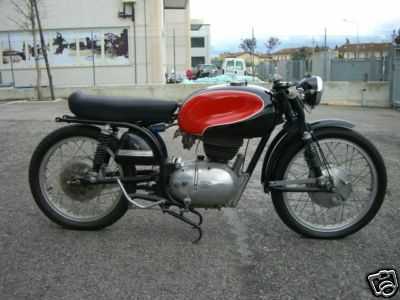 by 1955 when this bikewas built, parilla had established themselves as a major force in competition both nationally and internationally and had an extensive range of road machines ranging from 49cc two and four strokes to a 350cc which had been introduced at the 1952 milan show. 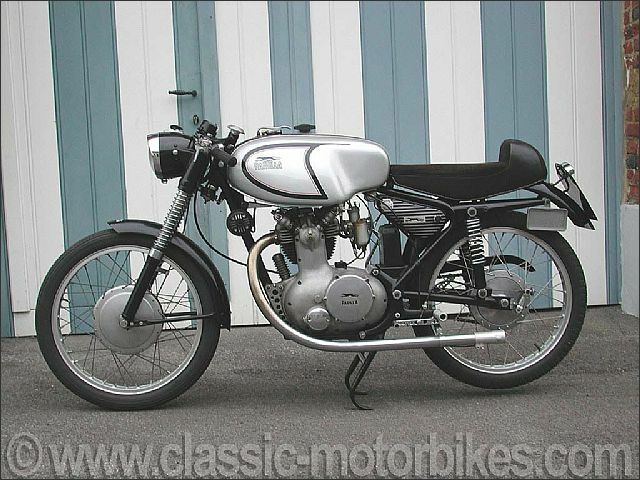 at the heart of the range were five 175cc four stroke machines with either a high cam overhead valve operation, or in the case of the production racer an overhead camshaft layout. 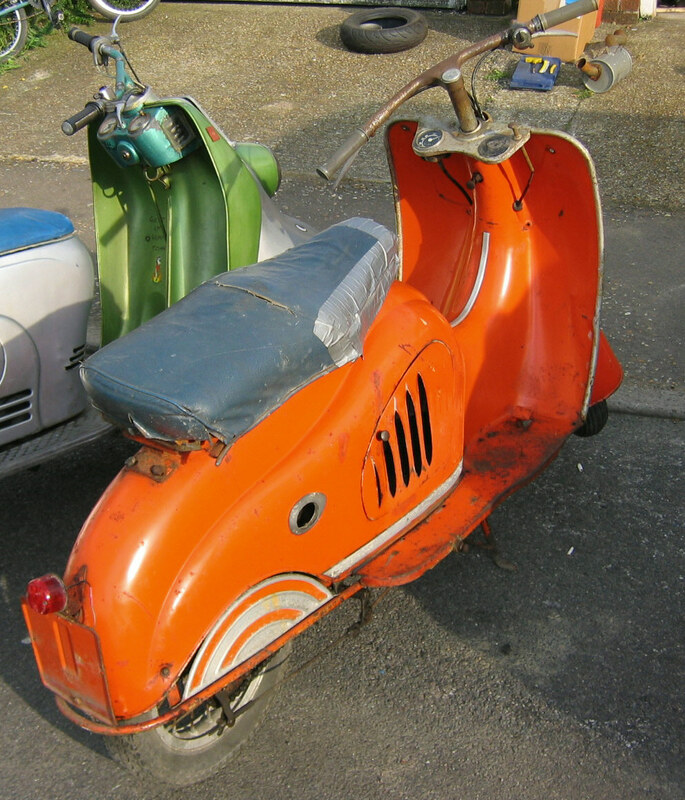 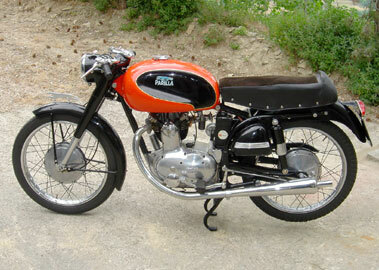 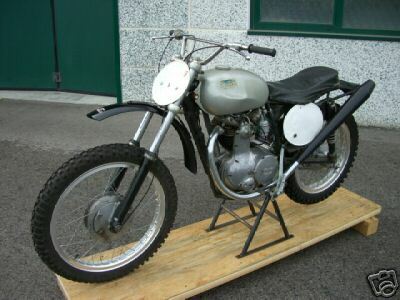 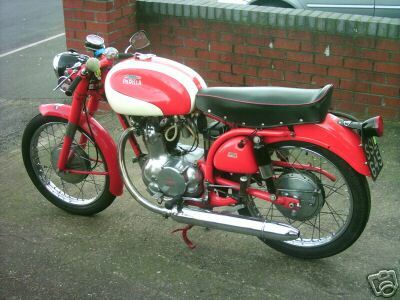 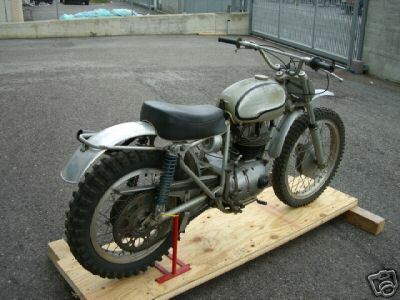 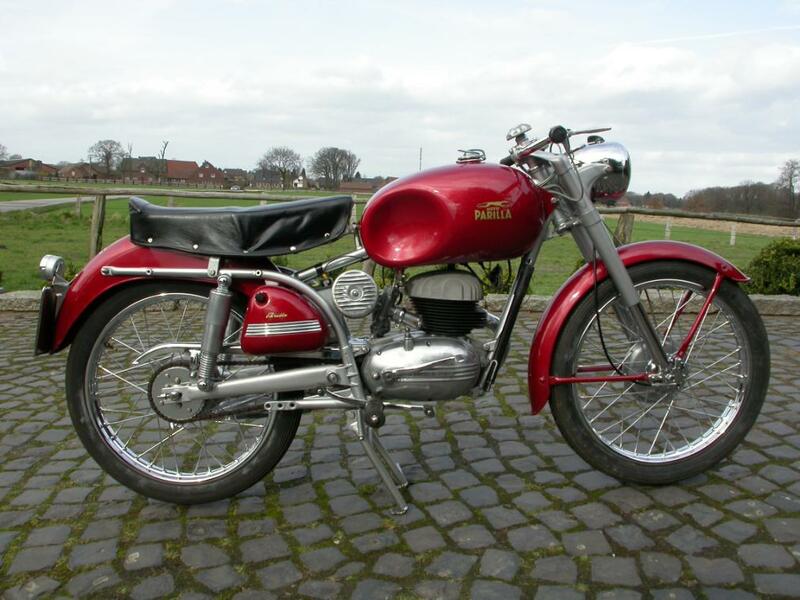 the first high cam engine had been introduced at the same time as the 350 twin, titled the fox and had provided the basis for the 175cc range that started with the turismo special and was headed by the works twin cam sport competizione displayed in 1955. image provided by www.classic-auctions.com. 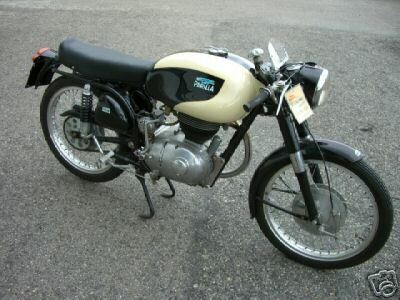 american market model, believed to be the only us-edition example outside the usa.